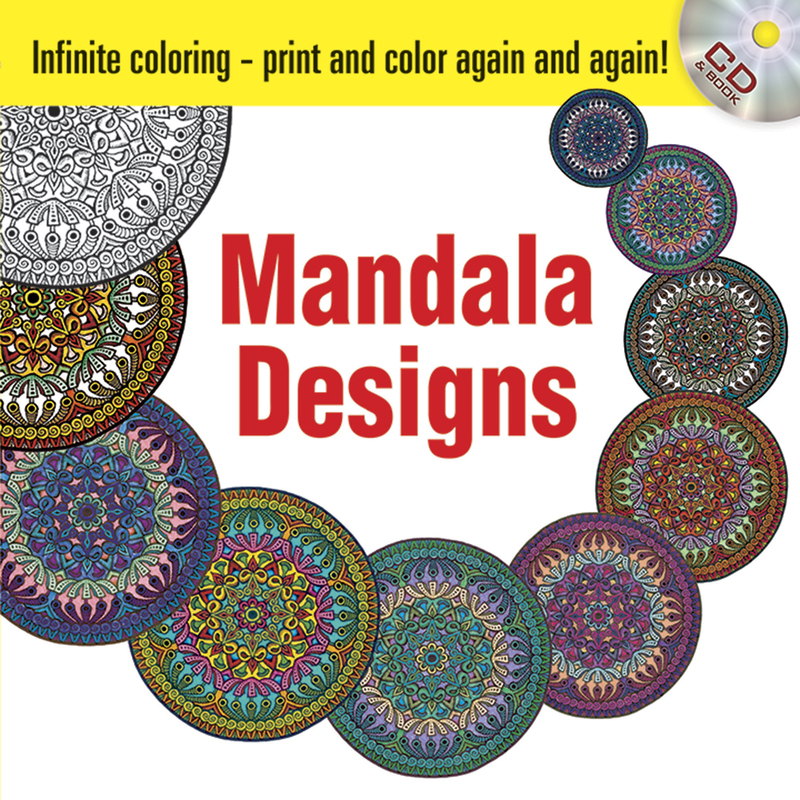 Printable mandala designs in mystical and whimsical patterns on printable pages for you to color or use for other artistic projects. 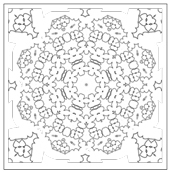 I create complex mandala and kaleidoscope art using my computer and my own artwork. 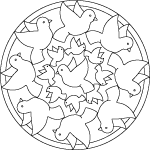 Please only share sample small images using social media, and link back to this site for friends to enjoy. 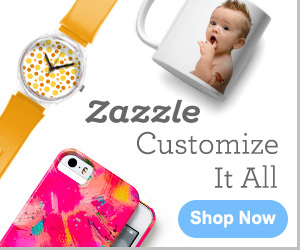 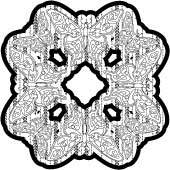 No commercial reuse permitted, including making items for sale or posting full size art on any other site but you are welcome to share favorites as small samples with links. 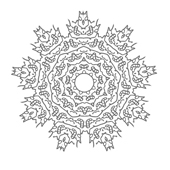 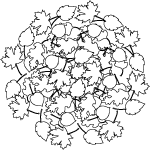 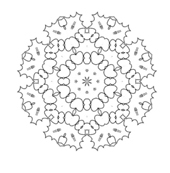 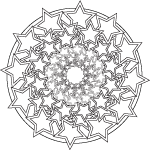 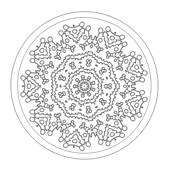 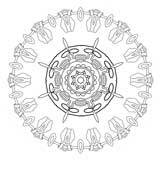 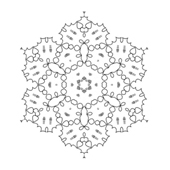 Click small images to view, save or print large mandala coloring design sheets. 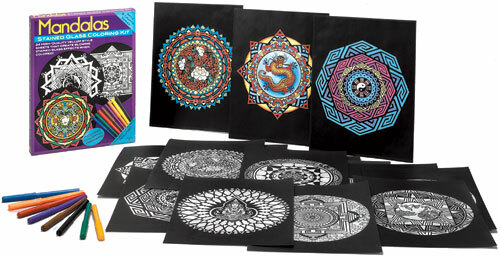 More of my printable Mandala Designs are available at ClipArtandCrafts.com. 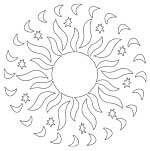 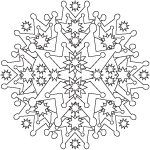 Read my article at HubPages about coloring pages for adults and teens. 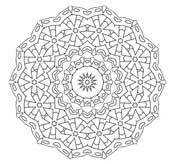 Visit our small online coloring books shop where you will find recommended titles of artist-designed coloring books similar to the sample titles featured on this page. 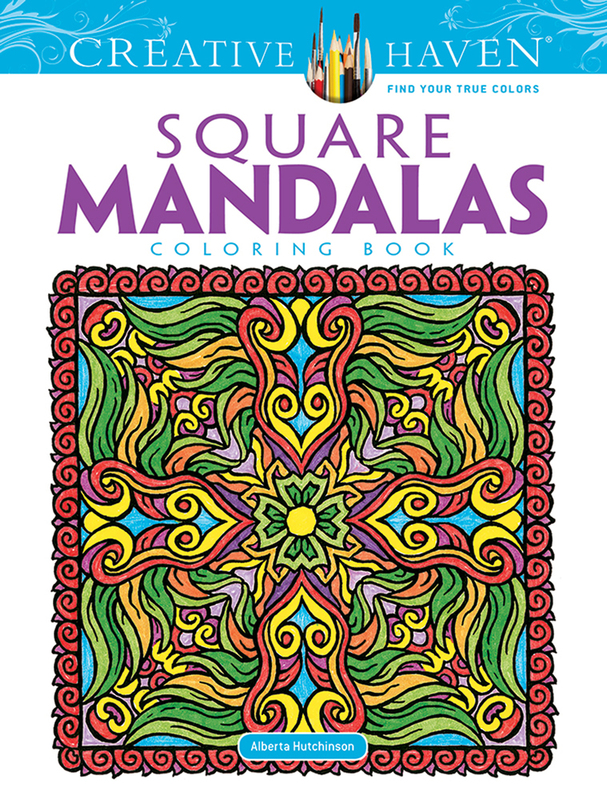 Suggested books include the most popular adult coloring book themes and topics you can't always find in a local bookstore.